Wage: Dependant on experience. Above national minimum wage or living wage. 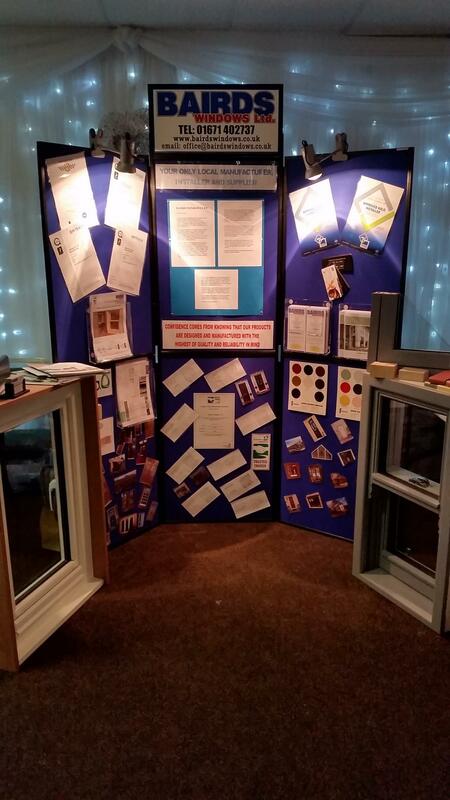 Windows, Doors & Conservatories, in both PVC-u and timber. We supply direct to the public and to the building trade, from a single replacement window to complete sets of windows & doors for new build projects. We currently produce 150 - 200 windows and doors every week, for private individuals, our fitting teams and trade customers. Having recently invested in state-of-the-art processing equipment, we have the capacity to create up to 500 products a week. We are looking to recruit 2 x Full Time Fabricators (PVC and Wood) and one Full Time Fabricator/ Paint Sprayer. We are willing to train someone to carry out any of the roles, or equally recruit someone with experience in the relevant field. You will be based in the manufacturing sector and will work on the fabrications of windows, doors and aluminium products. To apply for these roles, please send your completed CV to office@bairdswindows.co.uk stating which role you would like to apply for.